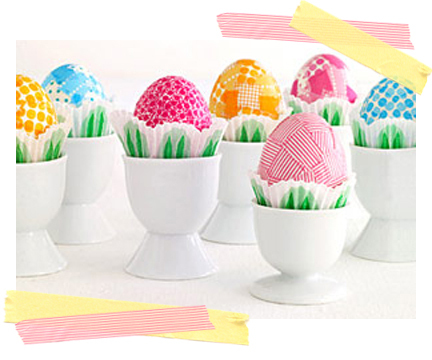 Like these adorable Easter eggs! You just take plain hardboiled eggs, make sure they’re really dry, and start covering them with Washi tape in whatever design you wish. The photo was taken by David Prince, and great step by step directions can be found here. Amazing Washi tape on tiny books! You know we’re gonna go crazy over anything to do with books (we are The Library Store, after all.) 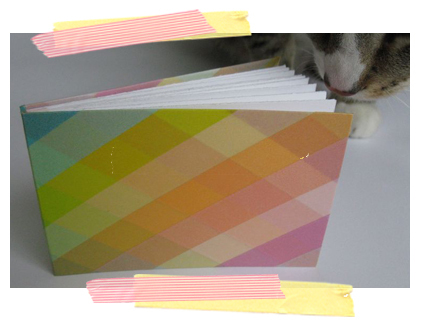 Find the project instructions to make your own little Washi books (cute kitty not included) over here. If digital art in more your style, this free clip art download found at Pugly Pixel is just for you! 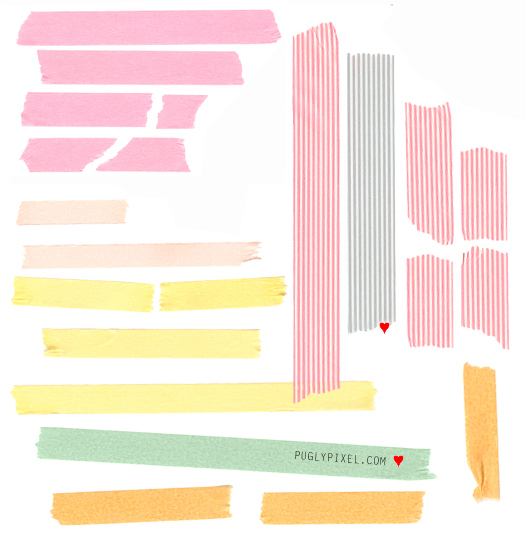 I used it to up the Washi factor on our images for this blog post, and it was a ton of fun! I can only imagine how much fun I’ll have when I try my hand at the real deal! 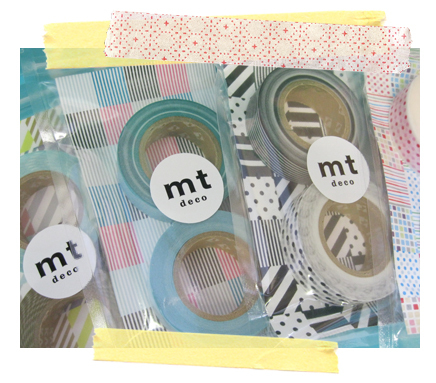 So come on in and check out our new selection of Washi tapes here at The Library Store. Stay tuned for an upcoming Crafternoon event as well– maybe we’ll be making the tiny Washi books in the store, and you’ll be invited to join in! I just want to thank you so much for mentioning my blog! Elizabeth, we are in love with your Easter egg ideas! You have gotten us inspired. We just hope ours turn out as great as the ones on your blog. Can’t wait til my next project- the adorable Easter eggs! Aren’t the Easter eggs great? And no messy dyes to clean up!